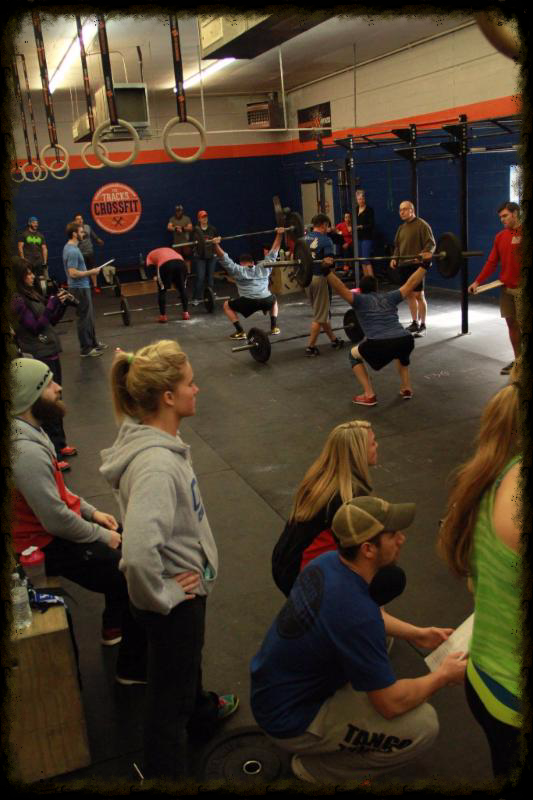 The CrossFit Open Week 3! Week 2 of the CrossFit Open is in the books and to say it's been an exciting couple of weeks would be an understatement.91 athletes are competing in The Open from The Tracks and the overall energy in the gym since the start has been great, keep up the hard work and comradery. Monday'sduring the open we will have 3 dedicated spots for the WODs in the back of the box every half hour we are open.Please see my post on the Members Group in Facebook to sign up. QUESTIONS - If you have any questions regarding the WODs or movements PLEASE contact one of the trainers, we will make sure you are 100% comfortable with the workout.